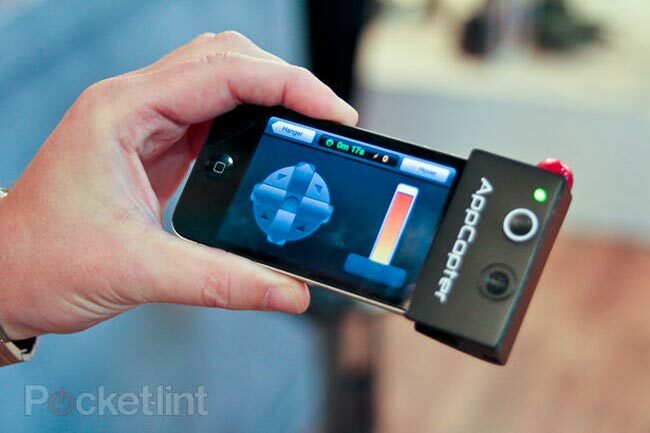 UK company Media Sauce has created a new gadget called AppToyz that connects to your iPhone via the headphone jack and allows you to then remote control either a toy helicopter or car. The AppToyz device has been approved by Apple and when the toys come to market in April should be priced around £50 for the helicopter and £30 for the remote control car. 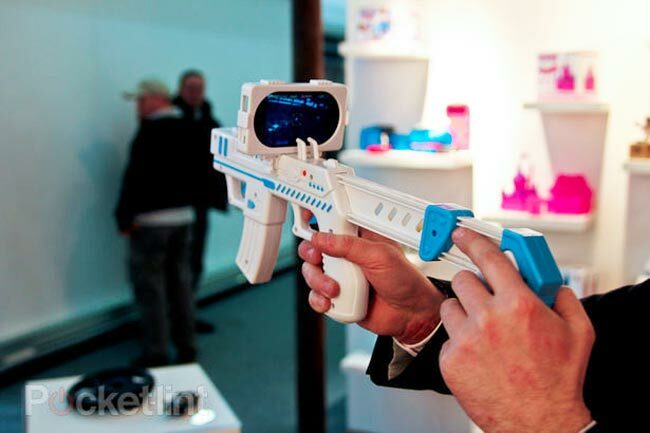 Media Sauce have also created another toy called the App Gun that turns your iPhone into a Augmented Reality blaster, using a free iOS application. The combination of iPhone holder and app then allows you to blast aliens that fly towards you in a real-world environment. The App Gun will also be available in April for around £20.